Asus has recently showcased a new tablet at the Computex event held this year. 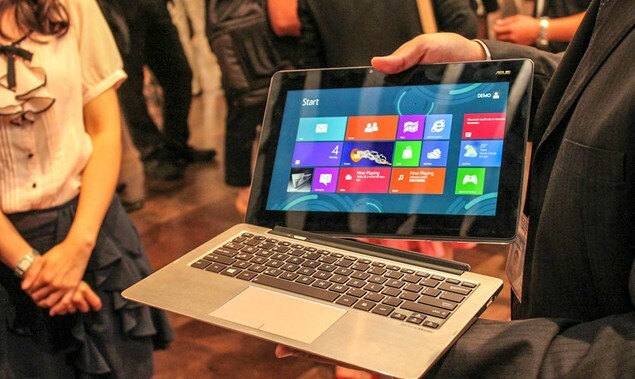 This latest Atom tablet is termed as Asus 810 which is an impressive device that can be attached to a dock. This is an example of a hybrid of tablet and laptop and seems to be the next big thing as far as the technological part of it is concerned. 11.6-inch 1366 x 768p display.